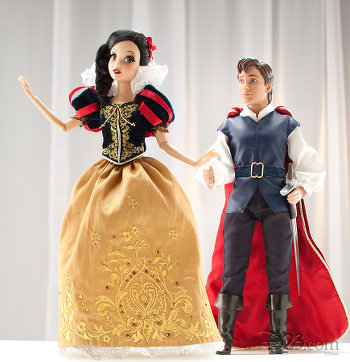 I’ve also never heard of these dolls, but they are stunning! Your collection of these is impressive, especially considering the fact you got all of these rare dolls in such a short time span. I can’t get over how lovely they are! That’s one dangerous obsession you’ve got going there. I recently started collecting these dolls as well actually. XD I mainly just want the Frozen dolls though. Alas, Snow Queen Elsa is the only one I’m missing in order to complete my set and now she’s inflated to ridiculously high prices. -.- You’re so lucky to have been able to get her! 😀 Question for you: were the Frozen LE dolls ever released in Japan? I was kind of banking on the Snow Queen Elsa being released in Japan when the movie comes out there but if they’ve already been released in Japan then that possibility gets ruled out. By the way, what search term did you use when you found them on Yahoo! Japan Auctions? ^^; Cheers! It is dangerous, isn’t it? Especially for one’s bank account. So many of us seems to have gotten into the doll collecting recently – more and more every time. It might be the “Frozen” storm. The Frozen dolls were the first ones I fell in love with anyway. I also consider myself lucky to be able to get both Anna and Elsa for a more reasonable price – at the time 600 dollars for two dolls seemed extremely expensive, but when I looked at ebay, it was actually a good price. 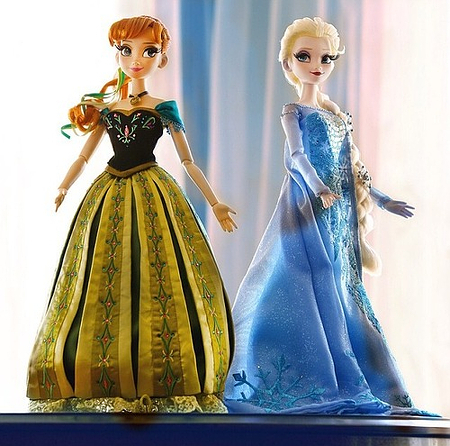 The Frozen dolls were never released in Japan, but sorry to say… they won’t. The LE dolls are always released on the same date and the same time worldwide, meaning that we won’t see a sudden appearance of Snow Queen Elsa in Japan. For some reason Disney only decided to Release the Frozen dolls in the US and Europe and only very rare times did Japan get any dolls. 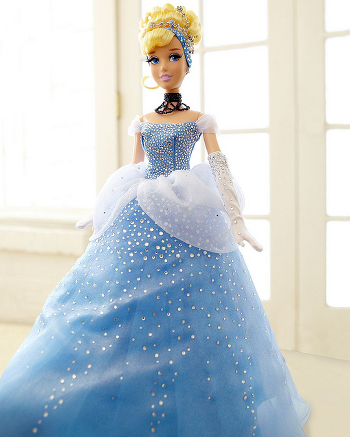 (They had Cinderella, and two Fairytale sets). There has been 3 available sets of the Frozen dolls on the Japanese auctions since they were released. Two sets was from the same seller, which was 600 dollars. She released one set, and during the days I tried to convince my husband to buy them for me – they sold out, which made me sad. Another seller had the dolls individually listed for 450 dollars each, which was above my price level. 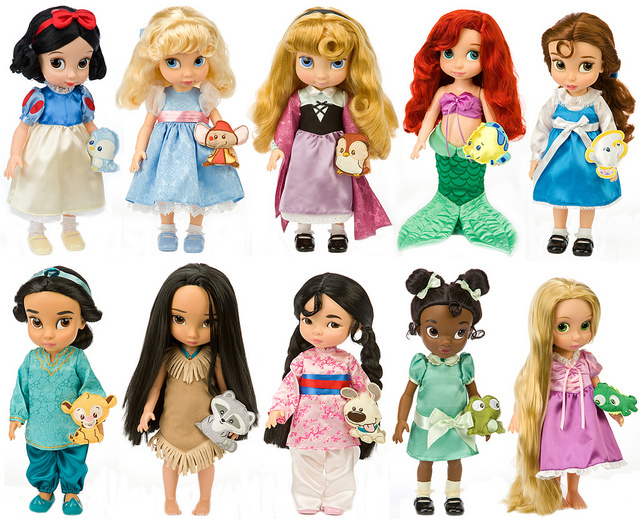 Then the other seller released another set of the dolls for 600 dollars on the 19th of January – which were around the time Elsa’s price hit 700 dollars, which made it easier for me to convince my husband, who kept thinking it was a bubble and he bought the dolls a few hours after they hit the auctions. A week later, the 450 dollar Elsa was bought and another week later, Anna’s price was lowered to 380 dollars and she got bought as well. Meaning, the popularity is certainly rising in Japan. So currently there are no dolls available. Though, if you want to check once in a while, you can search for the Japanese title of the movie, which is アナと雪の女王 (Anna and the Snow Queen) or just アナと雪. It’s crazy how Elsa’s price has reached insane levels – lately I saw that she passed 1000 dollars. (0.o) Almost 2000 dollars for the set. I truly which you the best when it comes to finding Elsa. 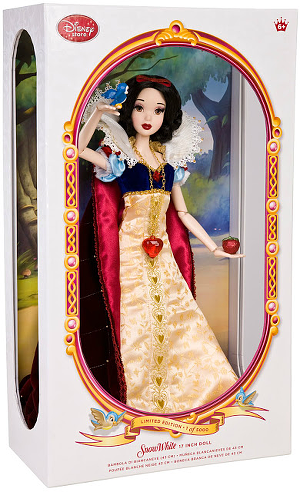 She’s a gorgeous doll (at least on pictures, since I haven’t seen the real thing, yet.) 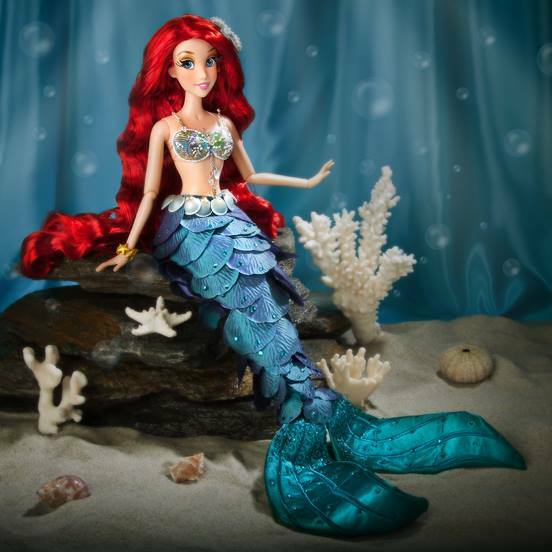 and she belongs in any doll collection, but not many people are ready to spend 800+ dollars on a single doll. It’s sad. Agreed. I hate how so many people are looking to make a profit out of her by taking advantage of the Frozen hype right now. Well, I guess if you’re going to do it, it should be now. It’s unfortunate that Japan won’t be getting any of the dolls though. Maybe more of them will pop up on Auctions after the movie is released over there. Here’s hoping.